(Army, Navy, Air Force, Marines, Coast Guard, National Guard and Reservists), Retired Military service members, Department of Defense Civilians and/or spouses. 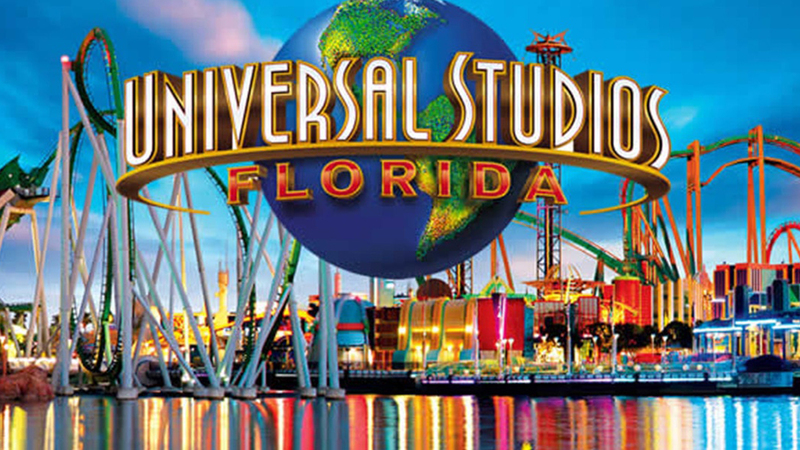 Valid Military photo ID MUST be presented at any Universal Orlando theme park front gate ticket window for tickets to be activated. Tickets must be used in full by December 31, 2019.